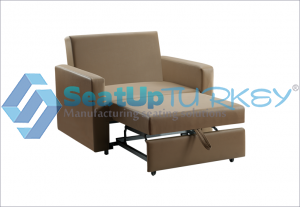 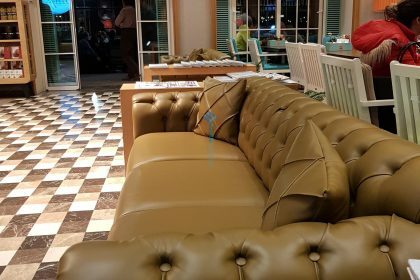 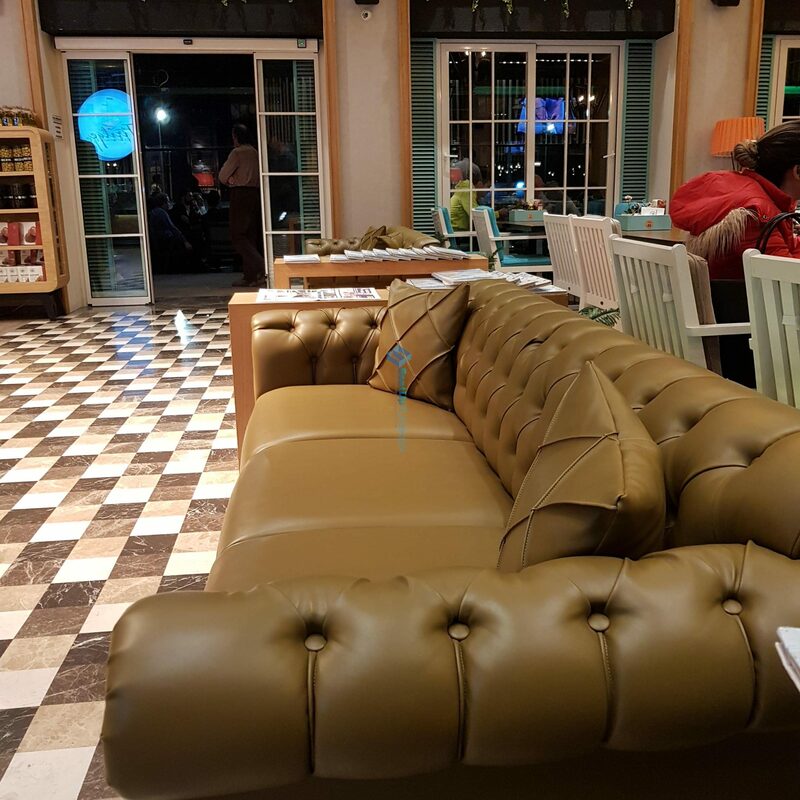 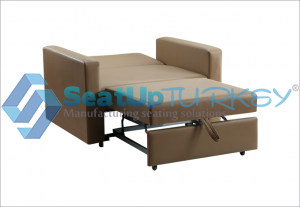 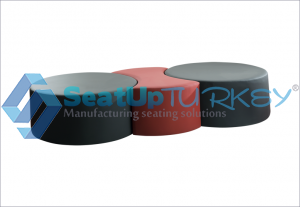 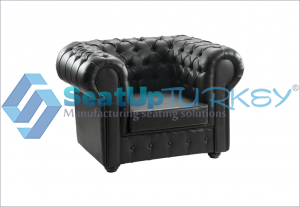 Sofas are important in restaurants and bars in hotels and cafes, and are also necessary as office furniture in various projects. 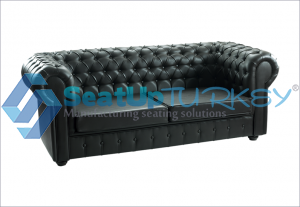 Our sofas are a wonderful combination of quality wood with a high-quality finish, and a very high quality synthetic leather upholstery. 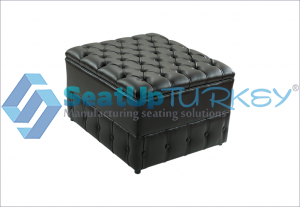 based on a professional drawing or even based on just a picture which the customer sends by mail. 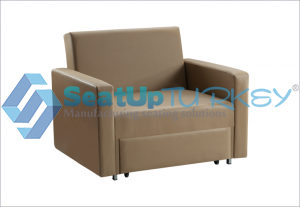 It is important to remember that our sofa rates vary greatly depending on the size of the order from each sofa model.